Generally, we got used to give power point presentations using projectors. While giving a presentation, it is required to point particular points or figures or graphs. It is a professional way to use a laser pointer to highlight something by illuminating it with a small bright spot of light. A Laser pointer is a simple, portable, electronic device which is driven using the laser pointer driver circuit of 5mW. This laser pointer works based on optical amplification process and on the stimulated emission of electromagnetic radiation. These high power laser pointers can be used from hundred feet away in a dark areas and it produces a bright spot of light exactly where the user intends. Laser pointers are also used for fun, games and to help with presentations and also inexpensive to buy. Here, we discuss about how to make a laser pointer. 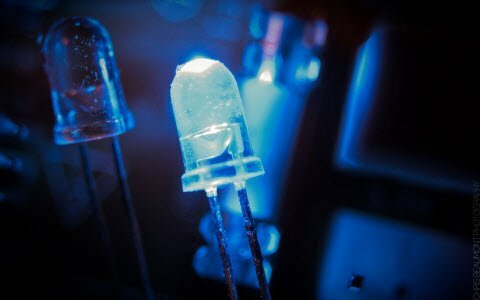 These are five simple steps to know how to make a laser pointer by your own. These home made laser pointers can also used for all applications in which normal laser pointers are being used. After gathering all the components, we need design the driver circuit to drive the laser diode. This driver circuit consists of an LM317 voltage regulator, two resistors connected in parallel, laser diode, battery, push button switch, capacitors which are connected as shown in the figure. 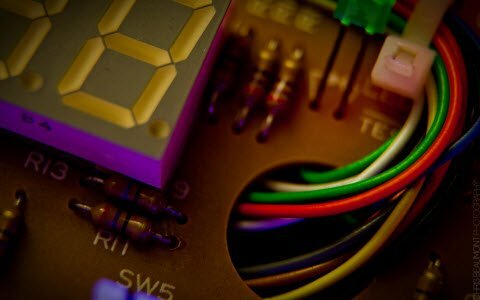 After designing the driver circuit, which consists of discrete electrical and electronic components are to be protected. 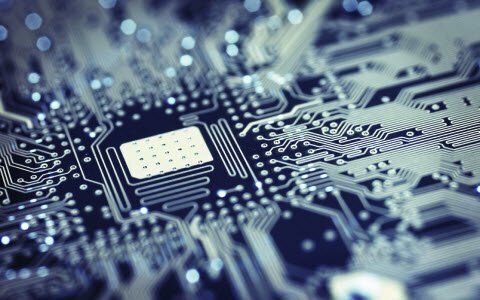 There is a chance of getting damaged due to wrong handling of circuit or due to exposing to different environmental conditions. 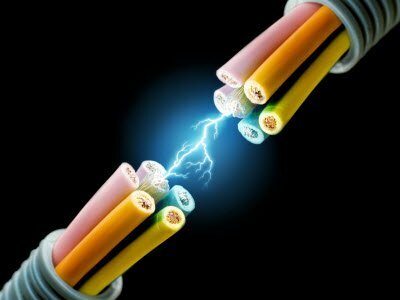 To avoid these problems of getting damaged or short circuited we need provide some external casing to the circuit. 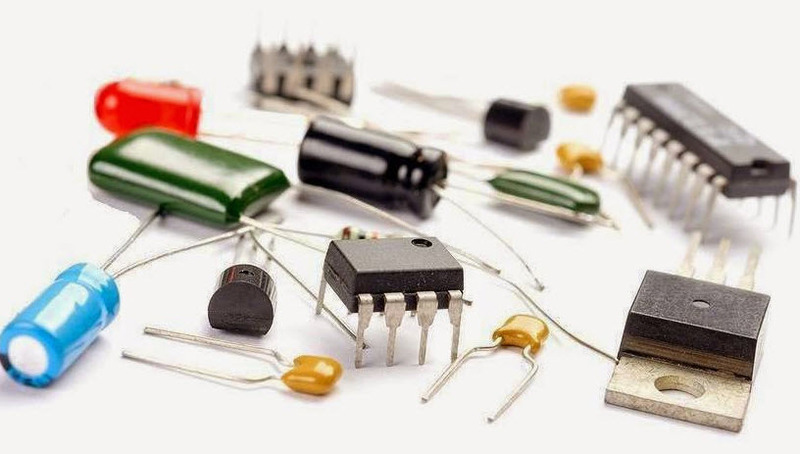 The components like battery, voltage regulator and other components, even the driver circuit designed is shielded in a casing such that it protected and also do not cause any short circuits in the circuit. After casing the entire circuit, now we need to design a focusing system to focus on particular points. 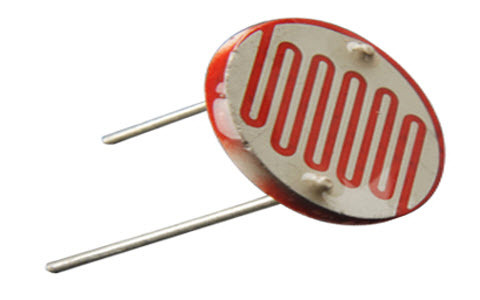 The laser diode in the circuit is made to focus on intended point by using the focusing system. The salvaged lens and a potentiometer are used for designing focusing system. It makes the laser beam to focus on a specified point. After designing the focusing system we need to check the entire laser pointer and make necessary corrections if any errors detected. Then, make sure whether the laser pointer works fine. 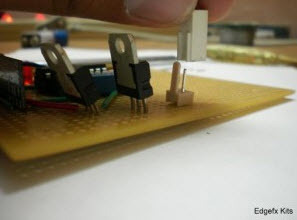 Now, glue the entire circuit components properly without getting disturbed for rough usage also. After gluing the circuit, sufficient insulation must be provided to the laser pointer kit to avoid external short circuits. Thus, we can design a laser pointer by following above simple steps. The laser pointers are widely used in many applications as these are useful for power point presentation in the classroom and also in meetings. The beam or light ray of Laser pointer should not be pointed directly on any object in contact with the sun as it burns the object. They show the distances at which a laser beam causes eye injury hazard and temporary flash blindness. The laser pointers are restricted to the eye as they cause damage to the retina and blindness when the laser beam is pointed directly to the eyes. 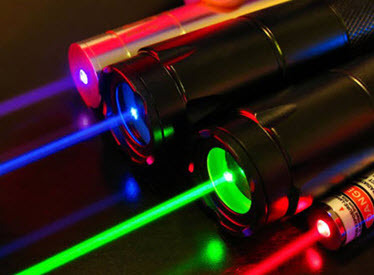 Laser pointers are used in skin and laser treatments, laser surgery, and for cutting and welding materials in industries. They are used in laser printers, barcode scanners and optical disk drives. Also used in Fiber Optic Communication. 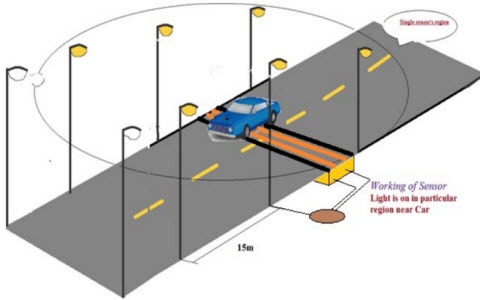 The project is designed to control a robotic vehicle by using an RF technology for remote operation. A low power laser light is interfaced for demonstrating the possibilities of ending a distant object by its beam. 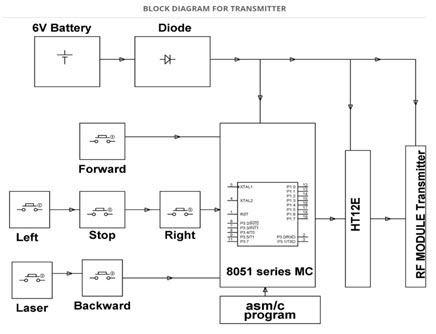 An 8051 microcontroller is used for the desired operation. 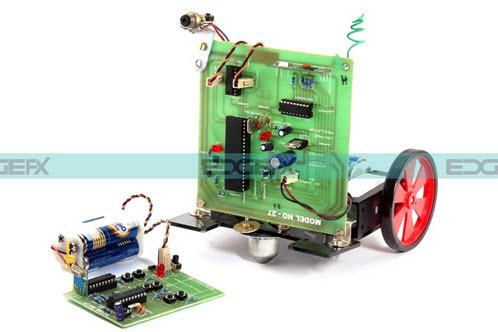 At the transmitting end using push buttons, instructions are sent to the receiver to control the movement of the robot either to move forward, backward and left or right etc. At the receiving end, two motors are interfaced to the microcontroller where they are used for the movement of the vehicle. 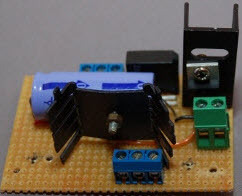 The RF transmitter acts as an RF remote control that has the advantage of adequate range (up to 200 meters) with proper antenna, while the receiver decodes before feeding it to another microcontroller to drive DC motors via motor driver IC for necessary work. 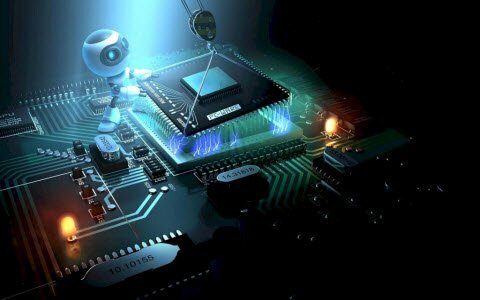 A laser pen is mounted on the robot body and its operation is carried out from the microcontroller output through appropriate signal from the transmitting end. The laser light used is just for demonstration purpose and not a powerful one. Further, this project can be enhanced using DTMF technology. Using this technology we can control the robotic vehicle by using a cell phone. This technology has an advantage over long communication range as compared to RF technology. 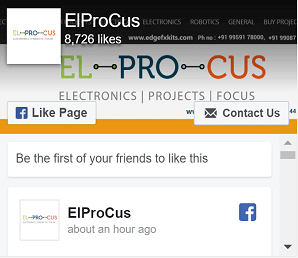 To know more about laser pointers or if you are interested to build electronics projects on your own then you can approach us by posting your queries or innovative thoughts in the comments section below. You can also download our free eBook to know how build engineering projects by your own at home.